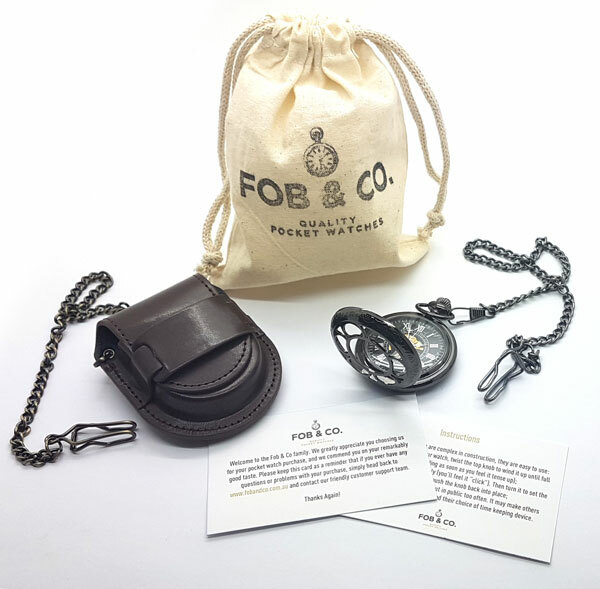 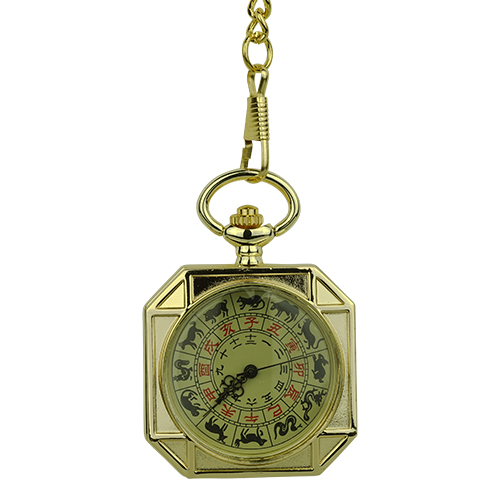 Art Deco Chinese Open Face Pocket Watch - Fob & Co. 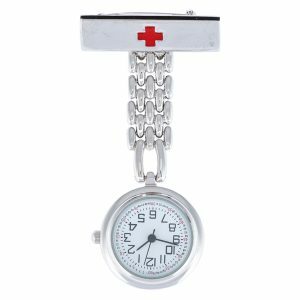 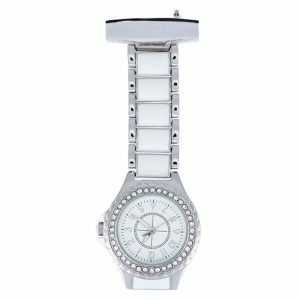 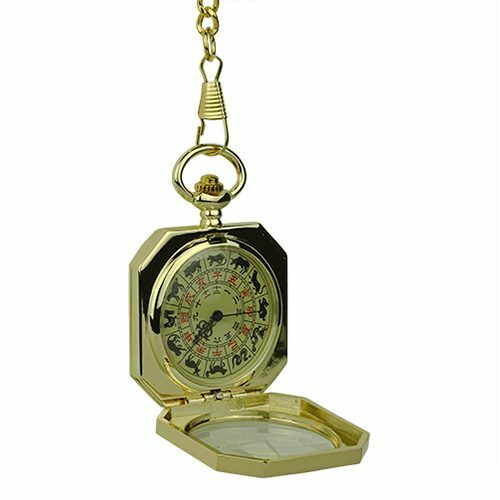 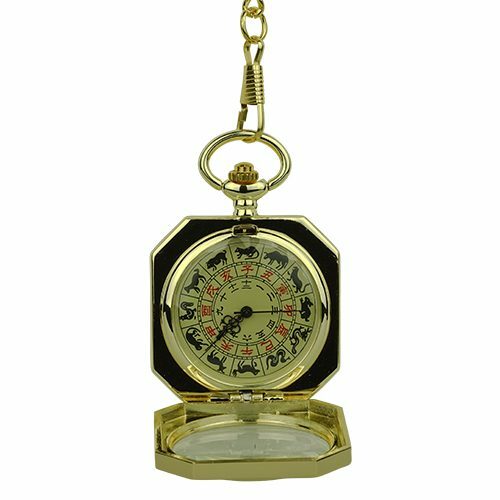 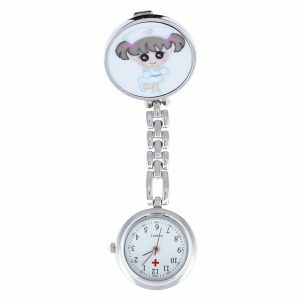 This East Asian themed timepiece bears a handsome front cover with a window that reveals black zodiac signs and Chinese numerals on a white background. 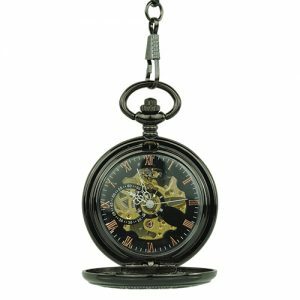 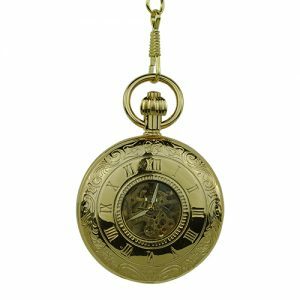 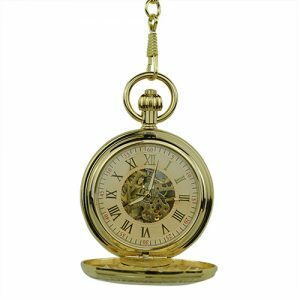 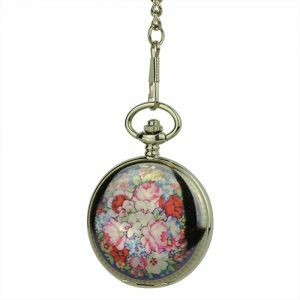 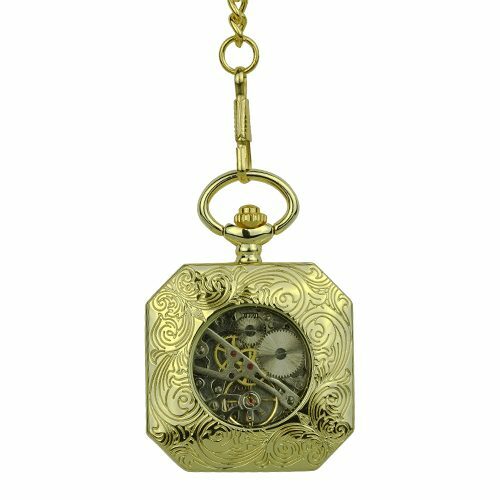 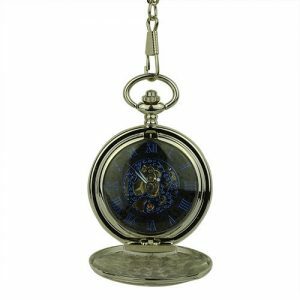 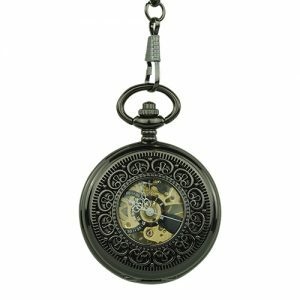 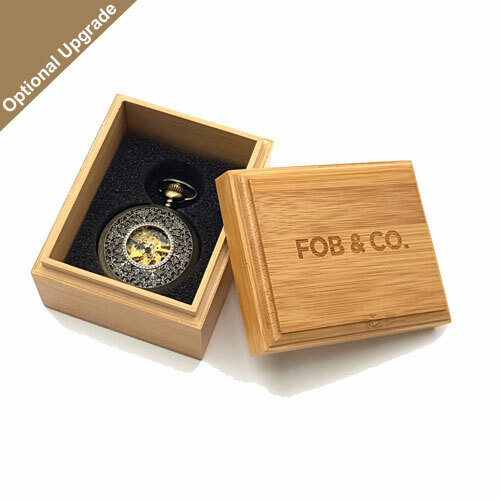 Turn over this striking pocket watch to see a back cover that is embellished with flowing vines and a window to offer a glimpse of the gold inner workings.